Luxury bed collection characterized by the majestic headborad with handmade capitonnè finishing manufactured according to the artisan “made in Italy” tradition. 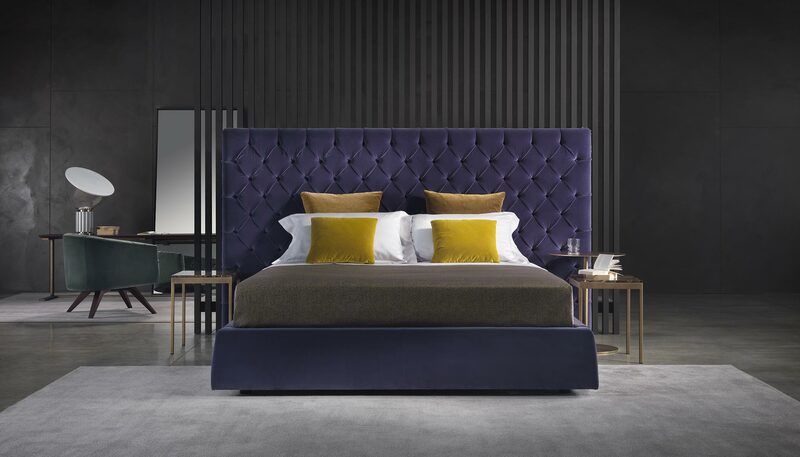 August is a very impressive bed in which the highest quality of the product and of the used materials and the great attention to every single detail are particularly evident. August perfectly fits into classy furnishing projects.